There's a sweet sentiment behind giving Oh, the Places You'll Go! 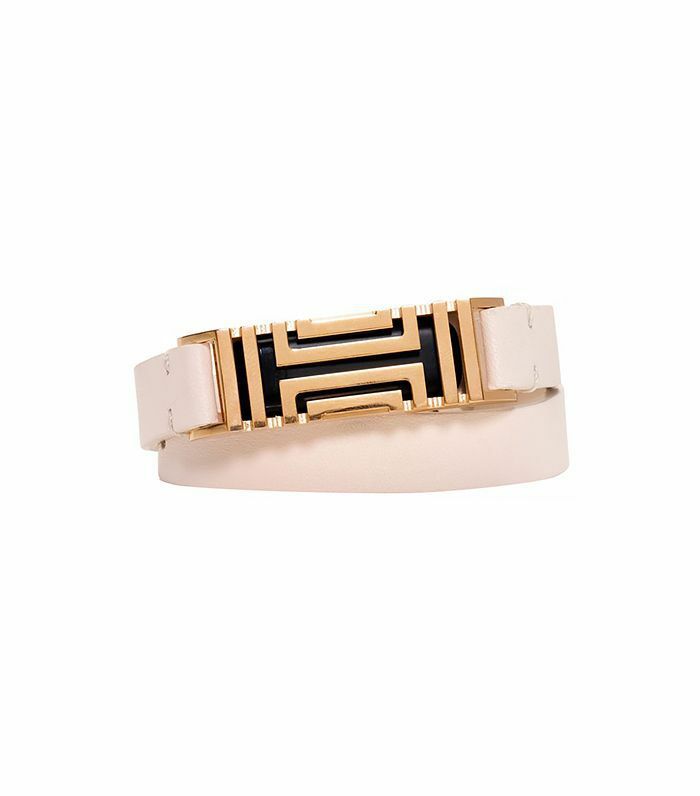 as a graduation gift, but realistically, will it ever be used? Not likely. This year, give the grad in your life something that will set him or her up well for the professional adult world ahead. 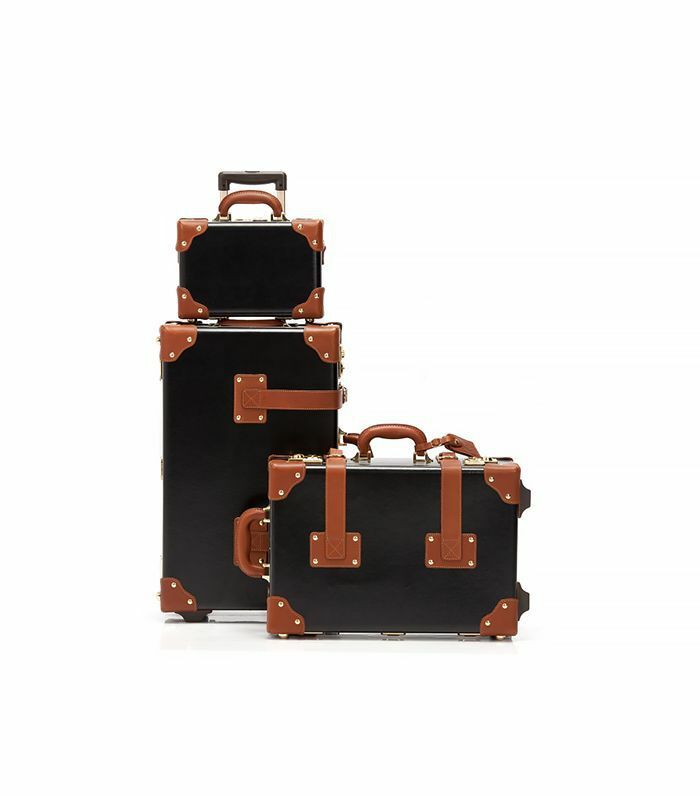 Whether the grad in mind is jumping right into a new job or taking the summer off to travel, these 15 gifts will be greatly appreciated and used for years to come. A set of high-quality headphones will come in super-handy when the graduate in your life begins the 9-to-5 lifestyle. 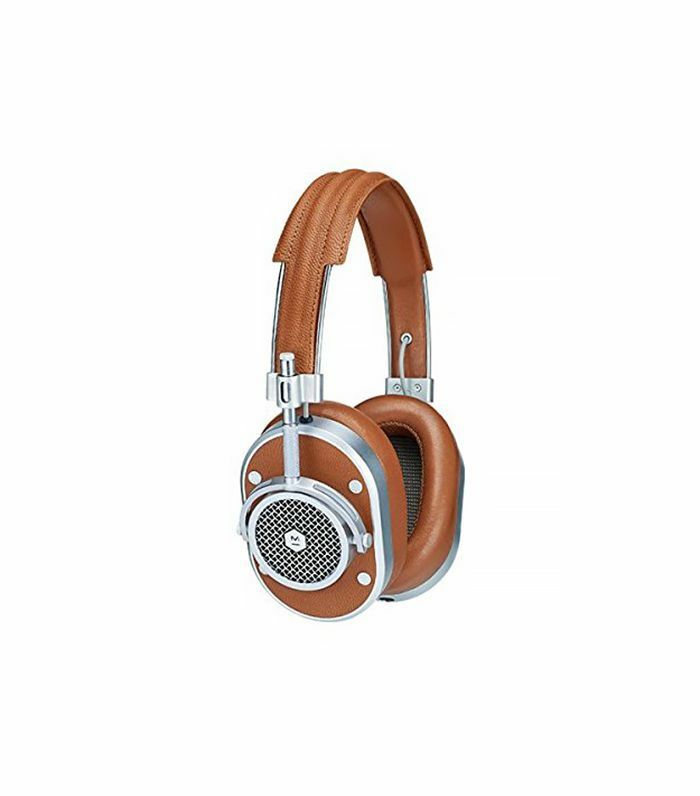 This sophisticated design by Master & Dynamic is as luxe as you can get, with rich, expansive sound and lambskin-wrapped ear pads. 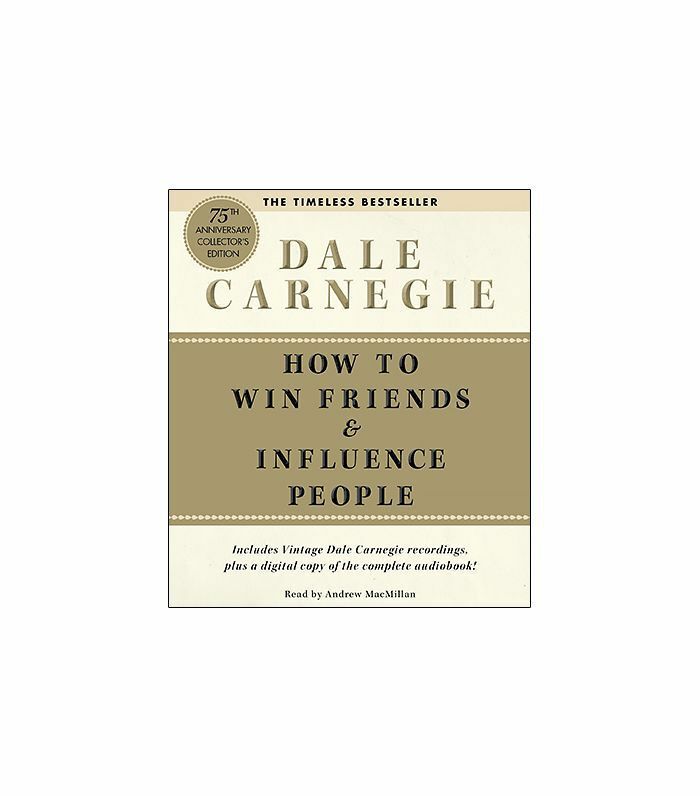 For more than 60 years, this book by Dale Carnegie has influenced successful people both professionally and personally. Learning how to handle people, influence people, win people over, and make people like you—however manipulative it may sound—will set up your friend well for the future. If the graduate you’re shopping for is a budding Julia Child, don’t wait till his or her wedding to give the necessary culinary tools for success in the kitchen. 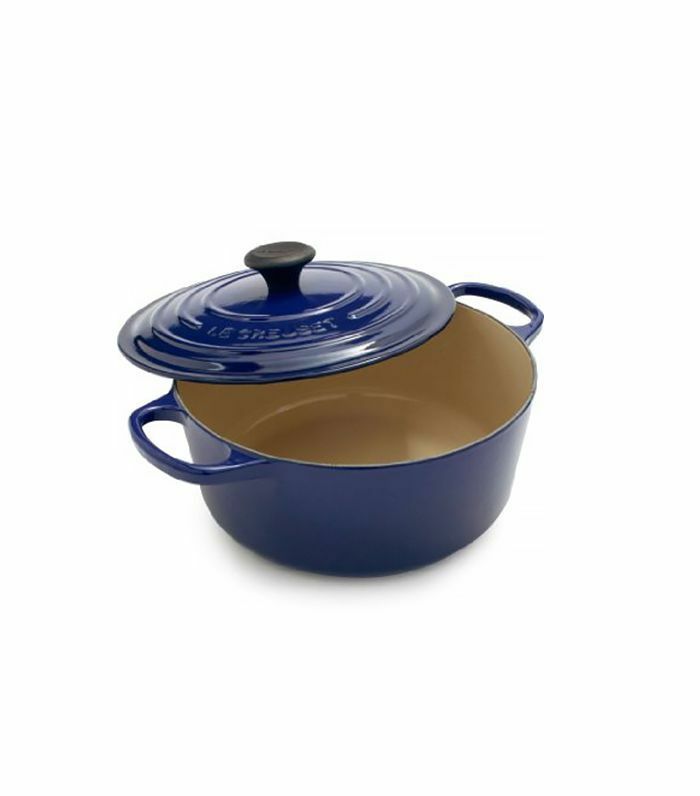 This signature Le Creuset dutch oven will literally last a lifetime, so there’s no reason not to invest in it now. 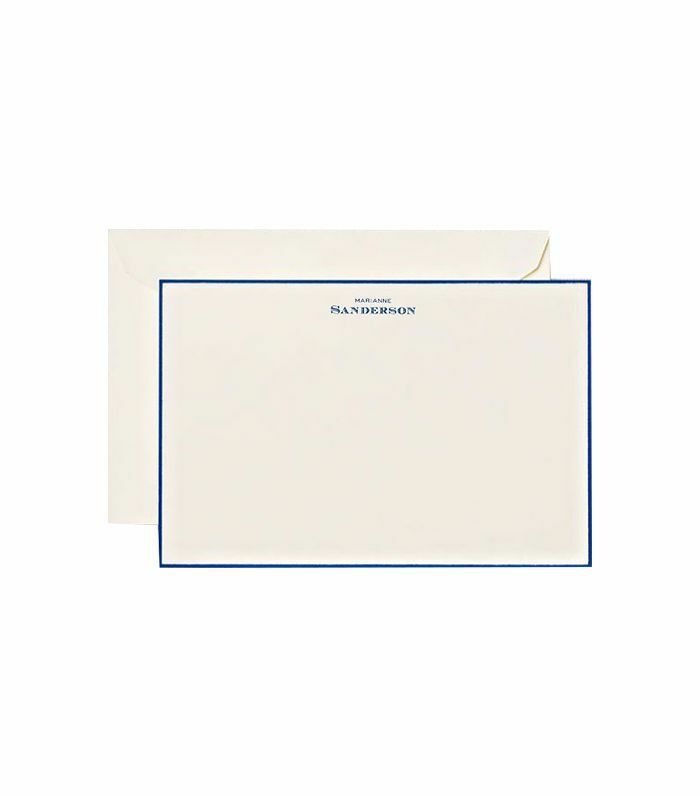 In our opinion, a change of address is always reason enough to purchase new personalized stationery, but what could be more momentous than leaving the dorms? When you’re on the go between work and play in the real world, an iPhone charger is nearly as important as comfortable shoes. 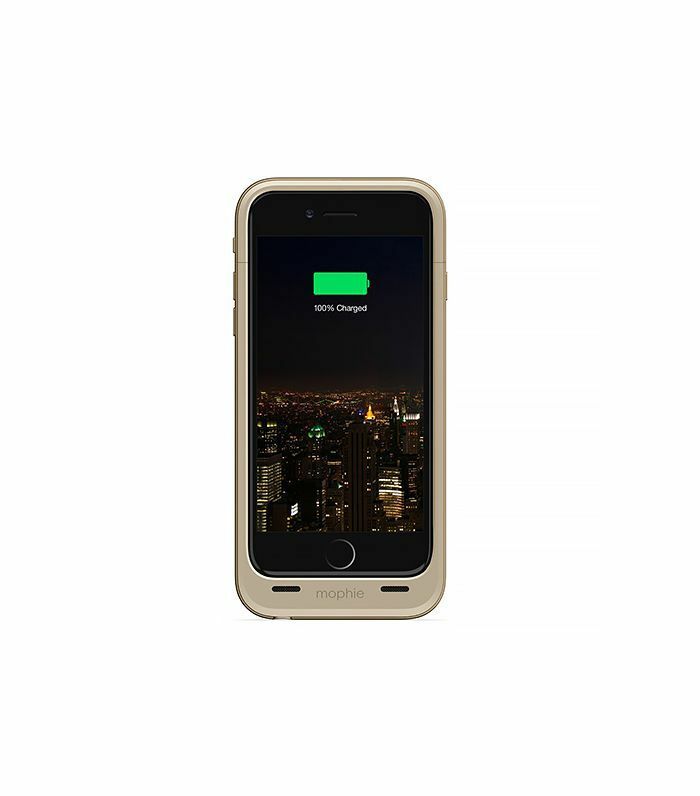 Upgrade your grad’s tech with this Mophie Juice Pack Plus, which charges for 17 additional hours of talk time, up to 12 additional hours of web browsing, up to 13 additional hours of video playback, and up to 60 additional hours of music playback. Life, hacked. A new job is on the horizon, and it won’t be long before baby’s first business cards are pressed. 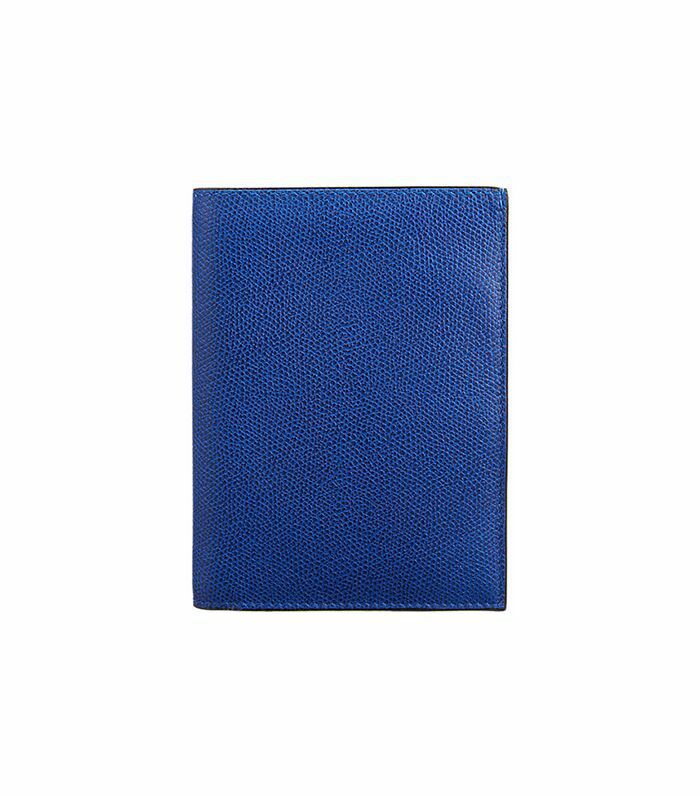 Ensure they’re kept in perfect shape with a sleek and professional card holder. 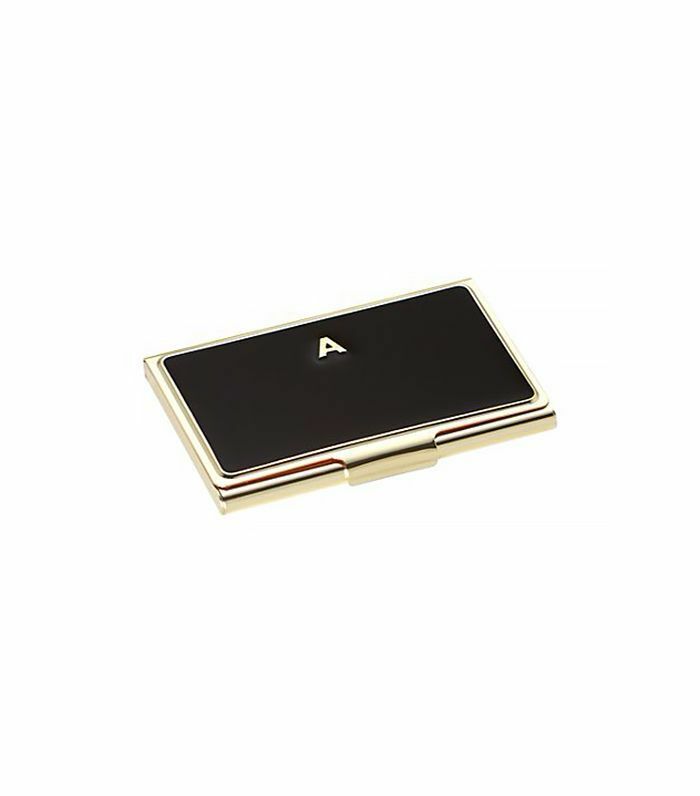 A smart-looking desktop card holder is also essential for anyone who may have clients dropping by the office. 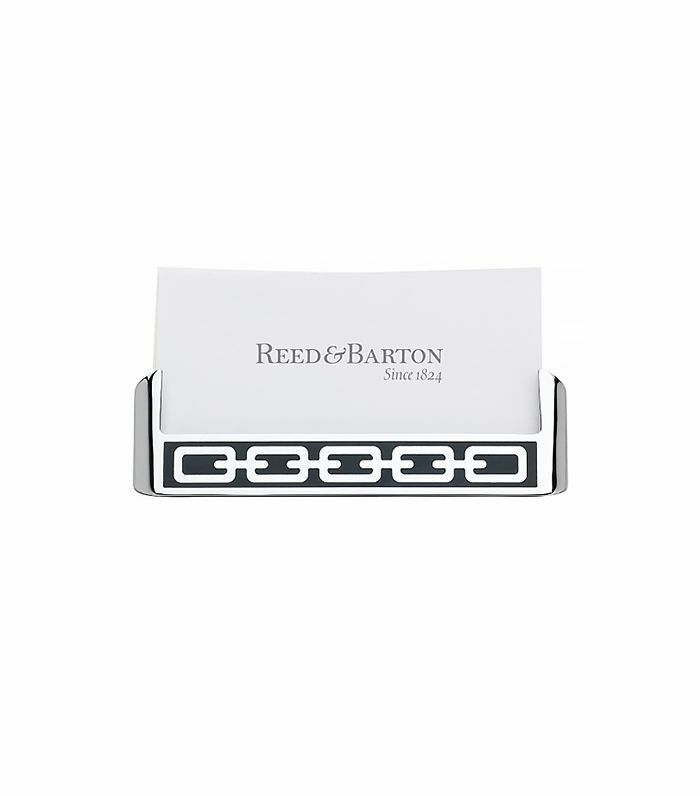 This silver chain-link design is dapper and timeless. A crucial part of being a grown-up is being an informed citizen of the world. 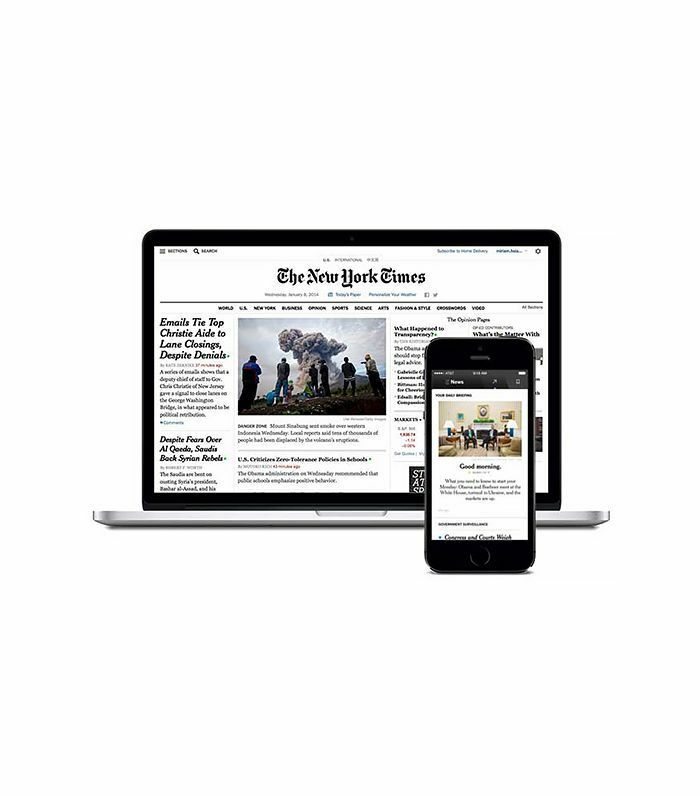 Arm your grad with a subscription to his or her major newspaper of choice and a pulse on the latest happenings around the globe. Don’t bother removing those ratty towels from the dorm room—they’ve seen too many communal showers to be worth saving. 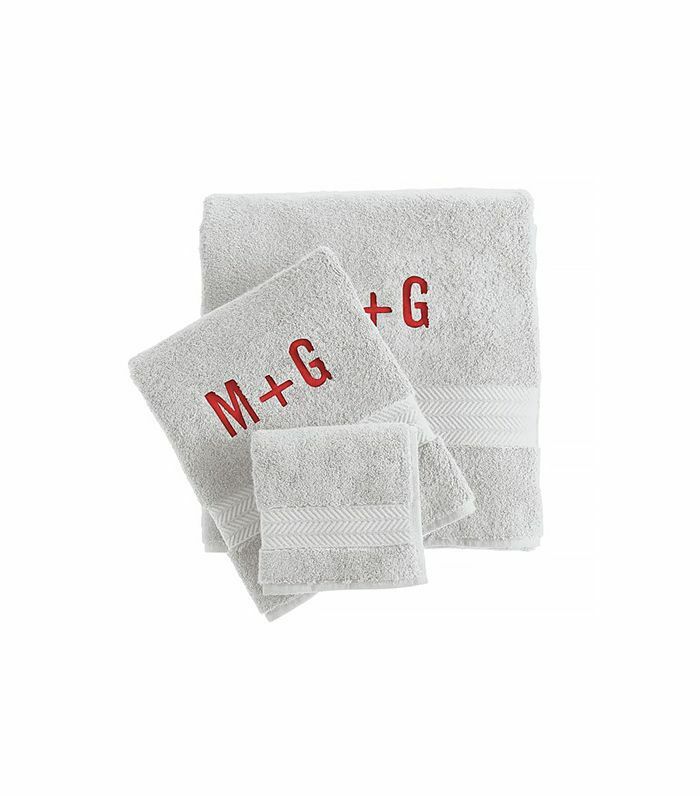 Replace your graduate’s terrycloth with a monogrammed set that will fit right into his or her new apartment. A university card may have gotten your friend or family member through the last four years, but in the real world, there are all sorts of cards to carry for groceries, the gym, credit cards, and more. 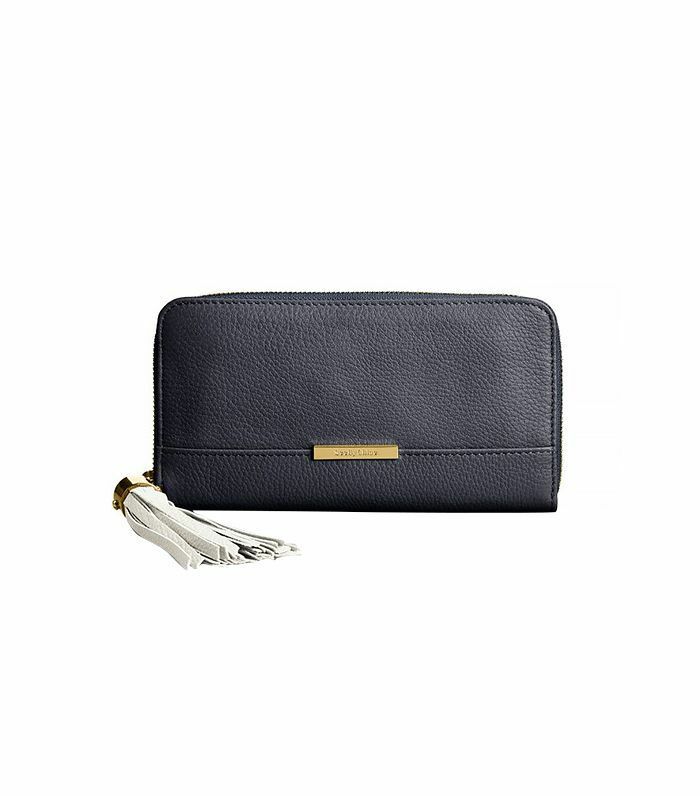 Step her wallet up a notch with this See by Chloé beauty, which has four dividers, numerous card slots, and a zippered change purse. Boxed wine is no longer a reasonable beverage choice when you’re past the age of 22. 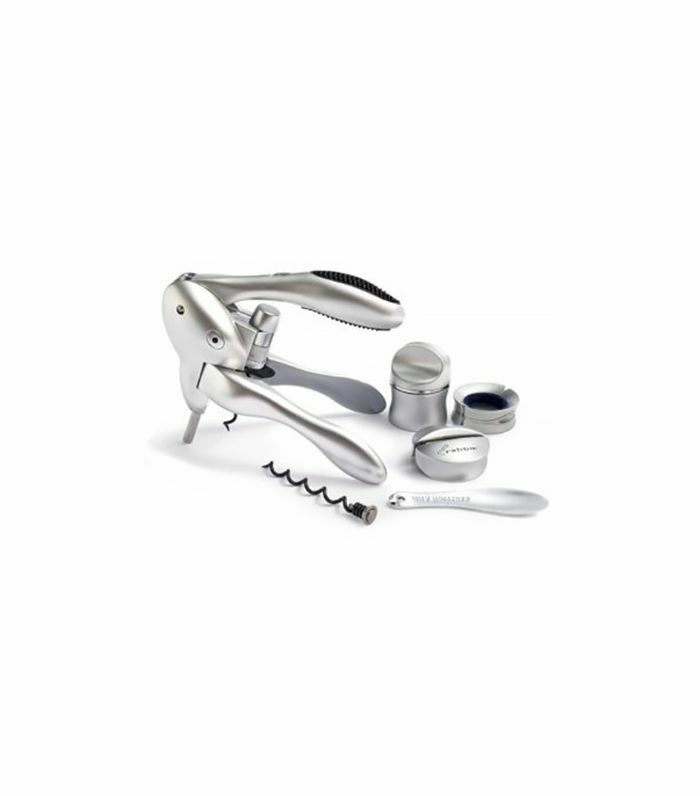 Step up your friend’s hosting game by equipping him or her with the corkscrew of all corkscrews. What could be a cooler addition to a first post-college apartment than a turntable? 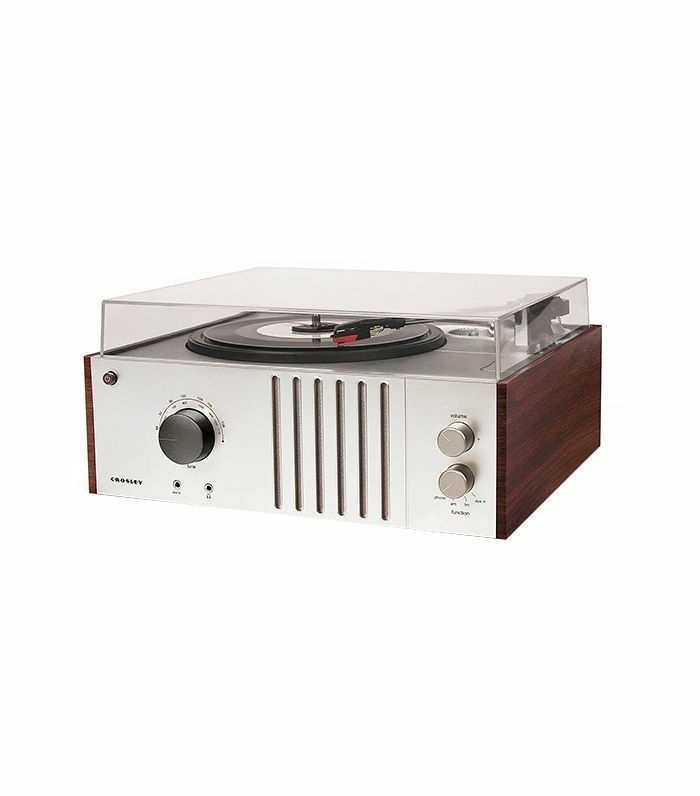 This classic tech item may just inspire a lifelong appreciation for vinyl.